"Improve your English writing with this app"
Ranking: The TOP 5 Most downloaded applications in Keyboard category. 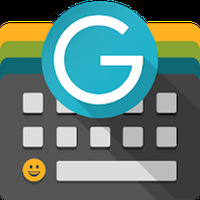 Do you like Ginger Keyboard - Emoji, GIFs, Themes & Games? Make typing on your phone more exciting!